The Queen of England, while largely a ceremonial post these days, is still pretty powerful. How powerful? Her Majesty doesn't need a passport to travel abroad. Well la dee dah! All passports in England are issued in the name of Her Majesty. 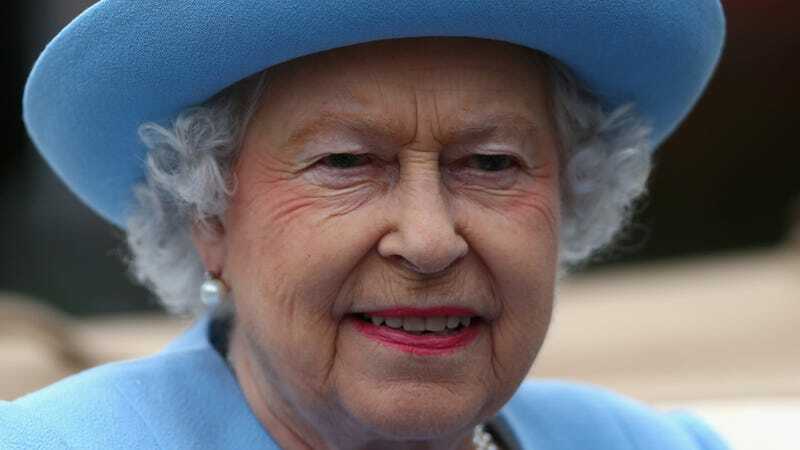 Since the passports are issued in the name of the Queen, what would her passport say? Issued in the name of me? Issued in my name? Apparently, issuing them in her name makes her having a passport redundant. Of course, the rest of the royal family has to have a passport, until one of them gets promoted to king or queen.